Naps are great, right? Even better when our children take them willingly and easily. But I know there are a lot of you out there that struggle to get your baby or child to take one. And then after the battle of getting them to nap, they wake up shortly after and you may wonder why you even bothered. Do you sometimes think that perhaps your baby or toddler really doesn’t need that much daytime sleep? You aren’t alone in your thinking. * My child puts up such a fuss at nap time, they obviously aren’t tired. 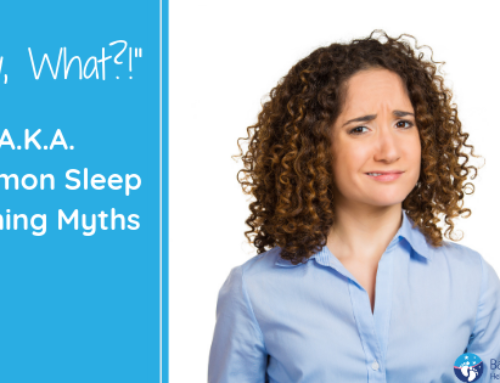 * My child sleeps through the night, so they don’t really need any naps. * My child hates their crib/bed and doesn’t like to nap in it. I know this because they fall asleep instantly in the car. *My child has a ton of energy at bedtime, especially on the days that they’ve missed a nap, so they clearly don’t need it. All the above statements are warning flags that a child is actually overtired. We know from pediatric sleep research, that babies, toddlers and even a good chunk of preschoolers, need to nap during the day. 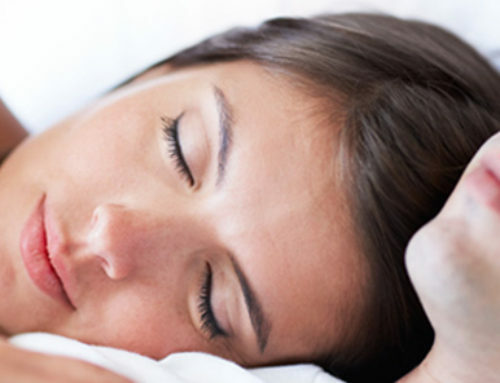 And the amount of daytime sleep they require for optimal health might actually surprise you. 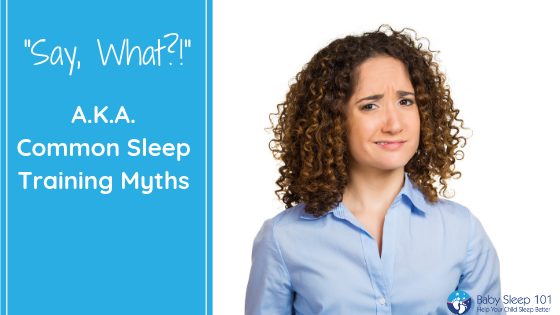 It’s easy to try to convince ourselves that we have a low sleep needs child (I know, I was one of those people ;)), but those children are actually quite rare. The vast majority of children need and WANT quite a bit of sleep-in day and night form. Here are the numbers from two sources. An apples to apples comparison is difficult because they group their data differently, but it gives you an overall idea of how much sleep your child needs at each stage. When you look at the numbers, remember that the younger the child is in a particular category, the higher the amount of sleep they need. Canadian Paediatric Society: Newborns-6 months need about 16 hours of sleep in a 24 hour period, 6 months to 1 year- 14 hours, toddlers (1-3 yrs)-10-13 hours, and preschoolers (3-5 yrs) need about 10-12 hours. Dr. Sears : Newborns-16-17 hours in 24 hours with 6 hours in naps, 1-3 months 15-16 hours with 4-5 hours in naps, 3-6 month olds need 14-15 hours in 24 hours, 3-4 hours in naps, 6-9 months 14-14.5 hours, 3-4 hours in naps, 9-12 months, 13-14 hours,3 hours in naps, 12-24 months,12-13 hours, 2 hours in naps,2-3 years,11-13 hours, 1-1.5 hours in naps, 3-4 years, 11-12 hours, 1/2-1 hour in naps. Other than providing mom and dad with some much-needed downtime, naps actually provide a biological function too. When a child naps, cortisol levels (a hormone associated with stress) lower in their body. If a child takes a short nap or misses one altogether, the levels don’t lower and the child is not as refreshed. 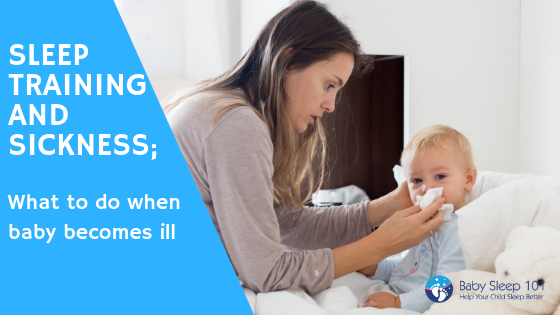 This then effects the quality of the next sleep period and can make it harder for the child to transition through sleep cycles during the next nap, thus resulting in a short nap. Over time, poor naps lead to increased night wakings and fragmented sleep, early risings, and difficulties falling asleep. It’s easy to see how a vicious cycle can evolve quite quickly. When a baby or child takes restorative naps, this cycle is broken which leaves the child more refreshed, happy and alert. And, in turn has positive consequences for the next sleep period. To quote Dr. Weissbluth, another pediatric sleep researcher; “sleep begets sleep”. In addition to that, research has also suggested that morning naps which have more REM sleep than afternoon naps, help the brain mature. Afternoon naps help to restore the body physically. So napping at different times serve different biological needs. Naps can also improve a child’s adaptability, concentration and attention span. A well rested child will be able to play independently for longer amounts of time than one who is overtired. So now you know that your baby wants and needs naps. But you’re having a very difficult time actually getting them to nap? I completely understand! I used to be right there with you. I often tell my clients that stressing out about my daughter’s sleep and in particular, her short naps, was one of the reasons that I lost my baby weight. It’s good for a chuckle now, but I can tell you, back then it was an incredibly stressful time. 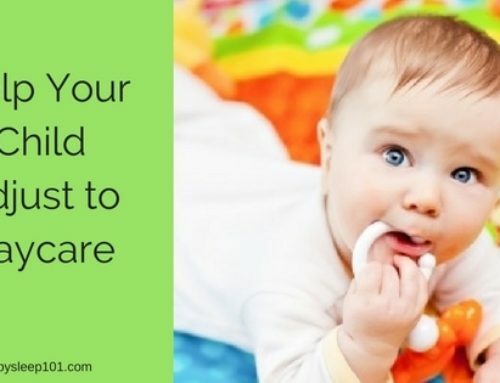 It’s one thing to know that your new baby is going to be up at night, but it’s quite another to also not have any downtime during the day, even well past the newborn stage. Some parents have really great nappers right from the start, and some us, well-don’t. But we can fix that, so let’s go! First-Determine how much day sleep your child *should* be getting in a 24 hour period, according to their age. Use the above guidelines to help you. Second-Track your child’s sleep for 3 days to see where the short falls are happening. While you’re tracking his or her sleep, also start watching for their sleepy cues. For many parents this can be really tough, as a just-beginning-to-get-sleepy baby often gives off very, very subtle cues. Look for a less attentive, zoning out, turning away from toys, less active cues in infant or baby. Sometimes we wait for eye rubbing and yawns, but for many children this is a sign that they are already starting to slip past the opportune time to be put down for sleep. It may help to keep one eye on the clock to help you approximate when these cues are going to start showing themselves. 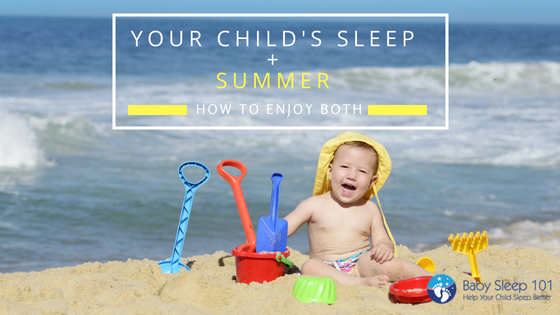 Third-Create a wind down routine that you and your child do every sleep period. A wind down routine should be about 5-15 minutes long, the majority of it done in the child’s room and in low light to help serve as a cue that it’s almost time to sleep. It can include a diaper change or using the potty, reading a book or two, singing a soft lullaby or even just cuddling in a chair. Fourth-keep your child’s wake times short, especially under 6 months. A newborn can not sustain being up for 2 hours, nor can an 18 month old sustain 6 hours. A lot of parents say that they try to put their child down for a nap, but the child fights/cries/screams, etc., leaving them thinking that they are not tired yet. What is more likely, is that the child is already overtired. 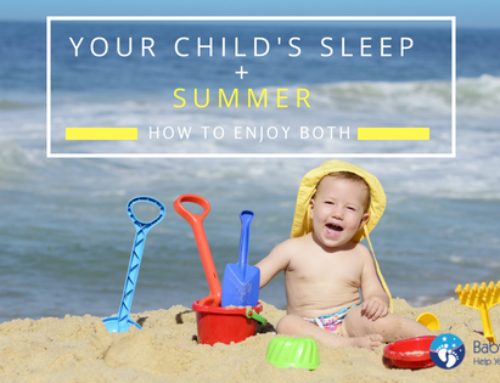 In the first 6 months or so, it may seem like all you are ever doing is putting your child down for a nap, but consider the benefits of having a well rested child and know that this time stage will soon change. Watch your child for those subtle sleepy cues and respect your child’s need to sleep. Once a baby is around 6 months, a morning nap will develop at around the same time everyday, and it usually is around 2 hours from the morning wakeup. This doesn’t seem like a very long time to be awake, but most babies prefer a shorter wake time in the morning and tolerate a slightly longer wake time in the afternoon. If you try to keep them up longer than this, they will go from drowsy to overtired and it will be become much more difficult to get them to sleep. When we get overtired, our bodies produce more stimulant hormones to help keep us awake and this is what gives the parent the impression that jr isn’t tired. “But”, you’re thinking. “how can my child be overtired when they just woke up *insert amount of hours* ago?”. 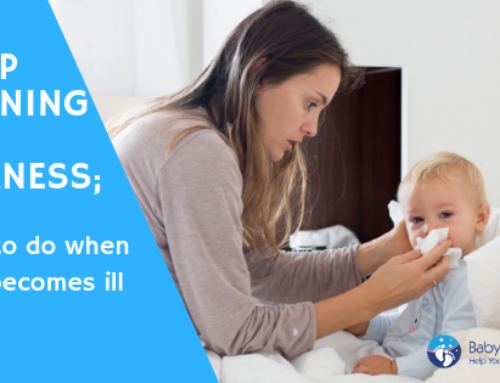 If your child has continually missed their sleep window for several days, weeks or months, it has a cumulative effect on their bodies and it will take quite a bit of time to recover. Please don’t be discouraged after one or two unsuccessful tries. Getting rid of accumulated overtiredness is a process. Once your child is only taking one nap a day (the average age is 15-18 months), nap time stays consistent but keep bedtime flexible to accommodate the quality of the nap taken. Fifth-Keep your child’s sleeping location consistent. The most restorative sleep is stationary and flat, so try to avoid car/swing/vibrating chair naps as much as possible after 3 months of age. For parents of older toddlers whose afternoon nap is hit and miss, still maintain that children go to their room for “quiet time”. They may or may not fall asleep, but at least it gives everyone in the house some time to themselves. Sixth, and my favourite. Keep bedtime early! Those of you who have worked with me, know that I preach this often. 😉 Yes, if 10pm used to be your child’s bedtime and now you’ve moved it to 9pm, then that may SEEM early, but it really isn’t, especially if they are in a sleep debt and/or are skipping or shortening naps. Aim for your child to be asleep for the night within 3-4 hours after they wake up from their last restorative (anything over an hour) nap. 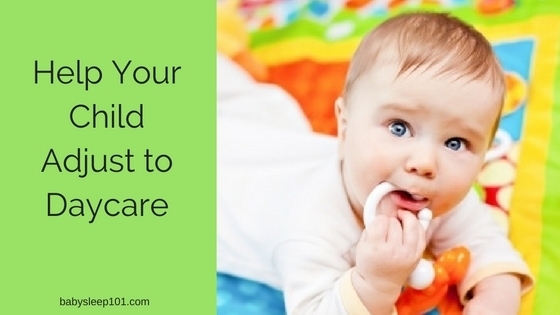 Older toddlers and preschoolers can handle a bit longer, but not much. Always use your child’s mood in the late afternoon and early evening as your guide. Use these guidelines to help your baby or toddler nap, but remember to give your child time to adjust to them. Poor napping habits don’t develop overnight, so it’s not fair to expect that they will resolve themselves any quicker. But, the more consistent you are about using them everyday, every nap period, the sooner you will see results.